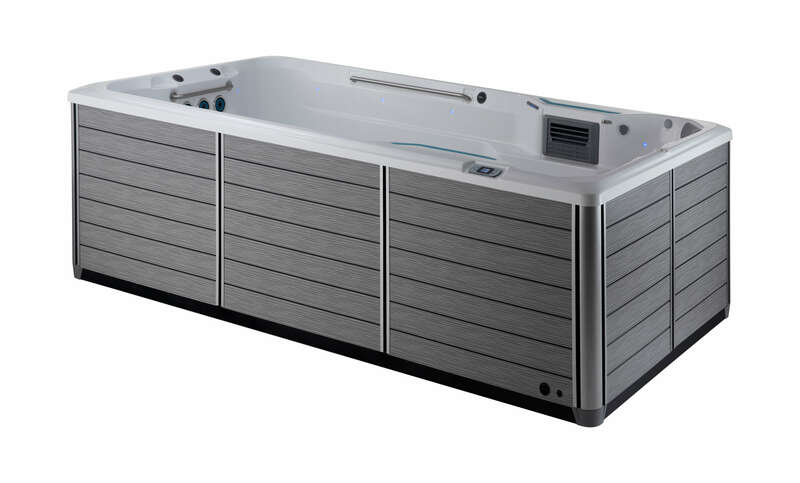 Constructed with five swim jets and two pumps for easy workout customization, SwimCross Exercise Systems by Endless Pools stand out from the rest due to their many amazing features like rowing, resistance exercise and relaxing hydrotherapy. Whether you’re looking at the X200 or the X500, both models are uniquely designed to give you a memorable experience before, during and after your workout. The swim jets inside of SwimCross Exercise Systems are designed for all skill levels. To adjust the level of difficulty, simply toggle the three top jets between two speeds and the two bottom jets either on or off for exceptional customization. After your swim, rejuvenate your muscles with hydromassaging jets. 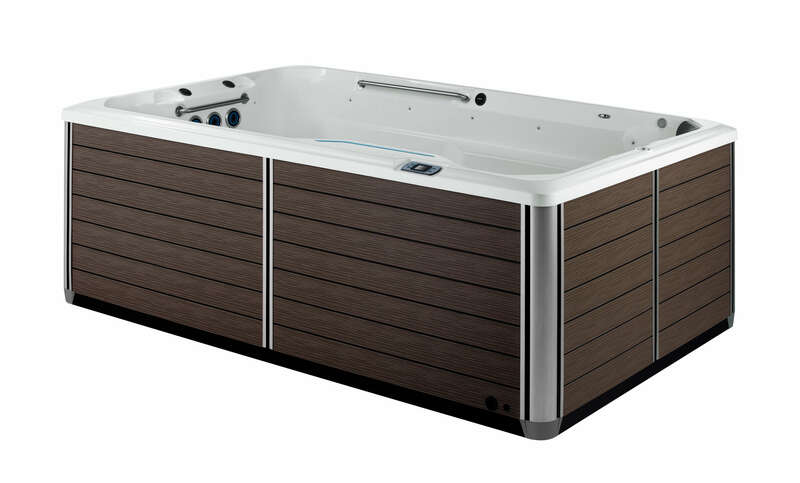 Visit Atlantic Spas and Billiards today to experience SwimCross Exercise Systems in person!